Coffee Nowhere is a welcoming haven for coffee connoisseurs and appreciators alike where the aroma of freshly brewed cuppas constantly fill the air. 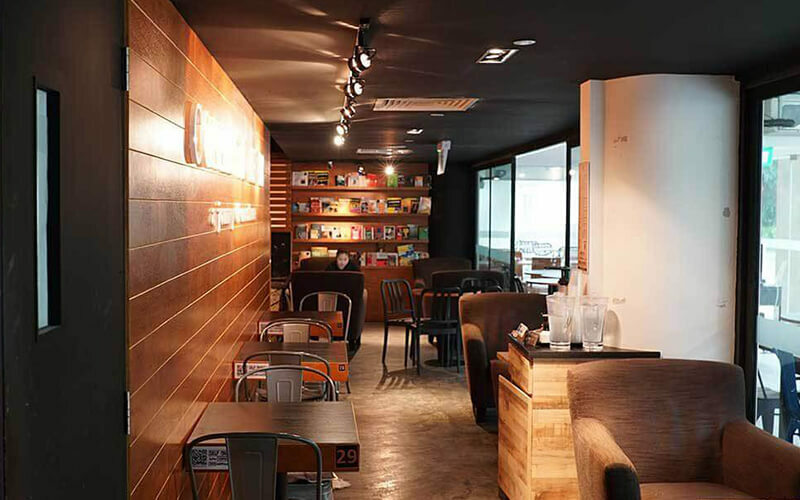 This concept cafe has a branch in Johor, Malaysia and another located in West Coast Road which offers classic and specialty coffee named after poignantly-named virtues, as well as a variety of teas that tingle palates and soothe souls. 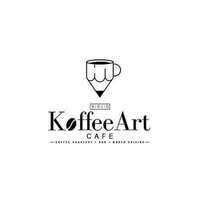 Additionally, this house of hot beverages conducts coffee-brewing classes and are guided by experienced baristas where one can learn the basics of making a good cup of coffee to advanced skills like latte art and designing signature drinks.